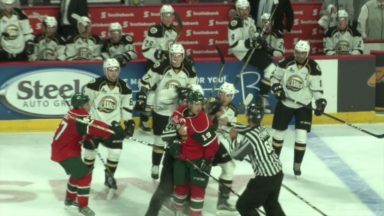 Halifax Mooseheads and Charlottetown Islanders square off in 2nd period of Thursdays QMJHL game at Scotiabank Centre. 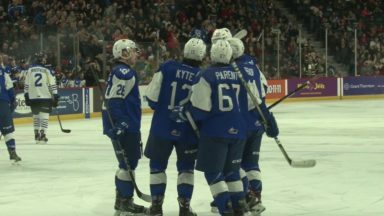 Jared McIsaac and Nathaniel Doyon and Hunter Drew and Connor Moynihan. 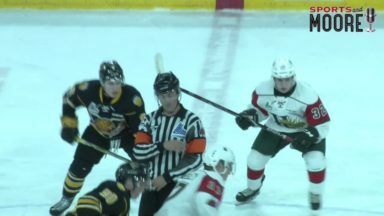 Halifax Mooseheads defeat Rouyn-Noranda Huskies 6-2 Friday in QMJHL action at Scotiabank Centre. 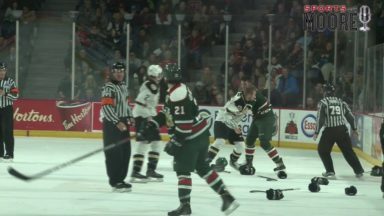 Here are highlights. 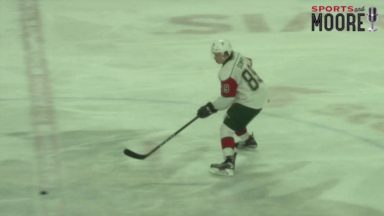 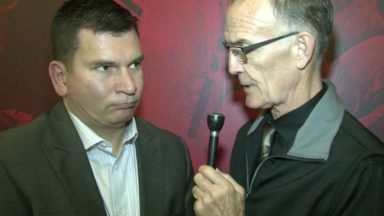 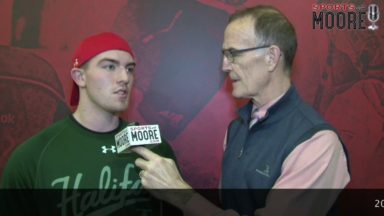 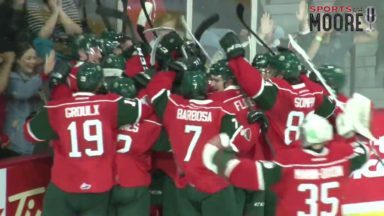 Highlights from Halifax Mooseheads 3-2 overtime win over Sherbrooke Phoenix Saturday night in QMJHL action at Scotiabank Centre. 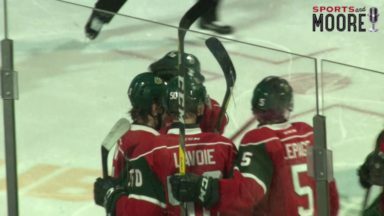 Raphael Lavoie scores OT winner and Blade Mann-Dixon is 1st star in Mooseheads first OT win of season. 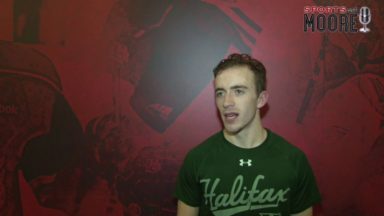 BO Groulx and Cooper Jones also scored for Halifax.